1st November of 1954 Great Mosque is a mosque in the city of Batna, Algeria. 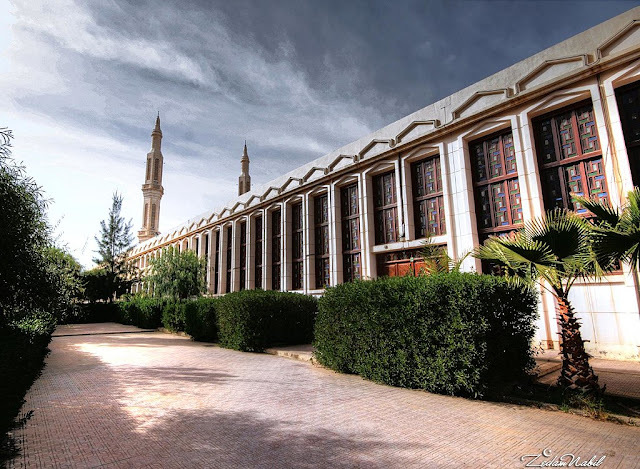 The mosque is located in the street bound to the city of Biskra. 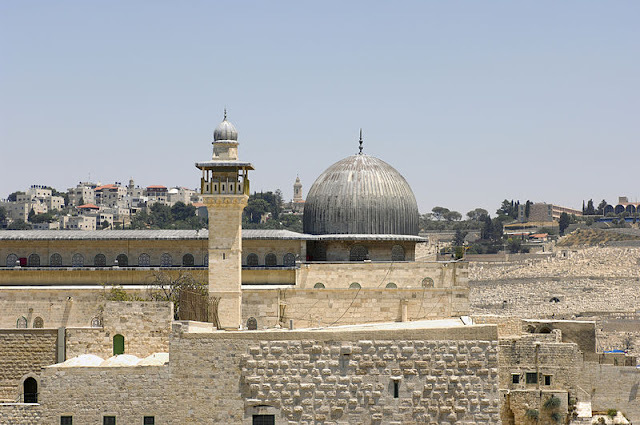 It was constructed as an installation to celebrate Islam. The project was initially originated back in 1980. With maximum capacity of 30,000 worshipers and area size of 42,000 square meters, it is currently the largest mosque in Algeria.